With ubiquitous popularity on cashless payment services, AlipayHK has partnered with a plethora of merchants to engage users to harness the convenience of mobile payment. Today AlipayHK has collaborated with McDonald’s Hong Kong to steer profound digital transformation in catering industry – of which AlipayHK users can use the e-wallets to order gourmet food and pay in McDonald’s App on smartphones. Along with enhanced mobile ordering features in McDonald’s App, AlipayHK users can tap and swipe to enjoy “Exclusive rewards on delicacies”. Be familiar with QR code-based payment system to reap incredible rewards! 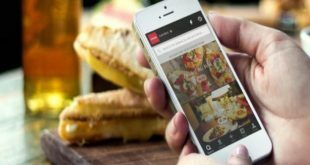 With the advent of mobile payment services and big data analytics, restaurants are going full steam on digitalization craze. 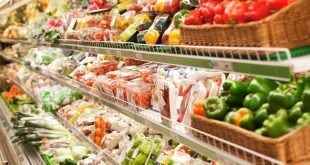 It is a prominent trend for the food and beverage sector to pursue digital transformation to boost operational efficiency, delivering customers seamless shopping and dining experience. 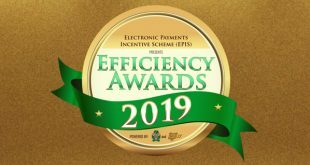 Over the past year, AlipayHK has partnered with numerous merchants and restaurants to offer customers electronic coupons and stamps endlessly and to go green by using digital coupons. 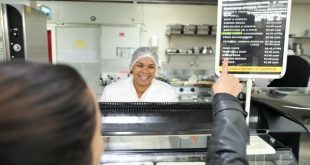 With McDonald’s launch of self-service ordering kiosks and mobile ordering, customers have appreciated the novelty and convenience of ordering scrumptious foods anywhere. It is an unrivalled convenience and unparalleled experience for AlipayHK customers to use the e-wallets integrated in McDonald’s App for placing orders. AlipayHK has strived to foster brand new consuming trend by embracing mobile wallet services – powered by futuristic technology – in Hongkongers’ daily lives. It has co-operated with McDonald’s to roll out “Exclusive rewards on delicacies” in McDoanld’s restaurants citywide, fostering mobile ordering and checkout as well as forging mobile payment as most preferred payment tool in Hong Kong. 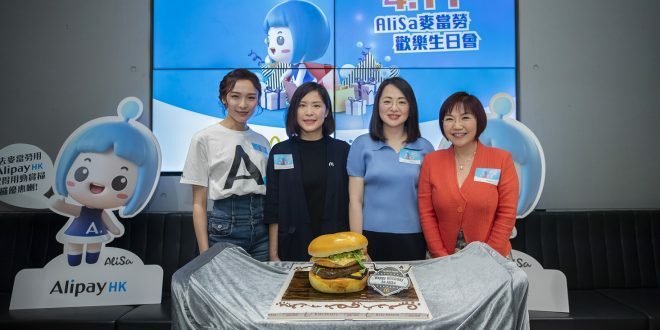 AlipayHK officially debuted its first beloved virtual KOL “AliSa” to bring Hong Kong people close together to explore future living. The well-loved virtual character AliSa literally means “happiness” and “pleasure” in Hebrew language. The beloved and delightful AliSa has truly lived up to make your life hassle free with cheers and fun everyday.